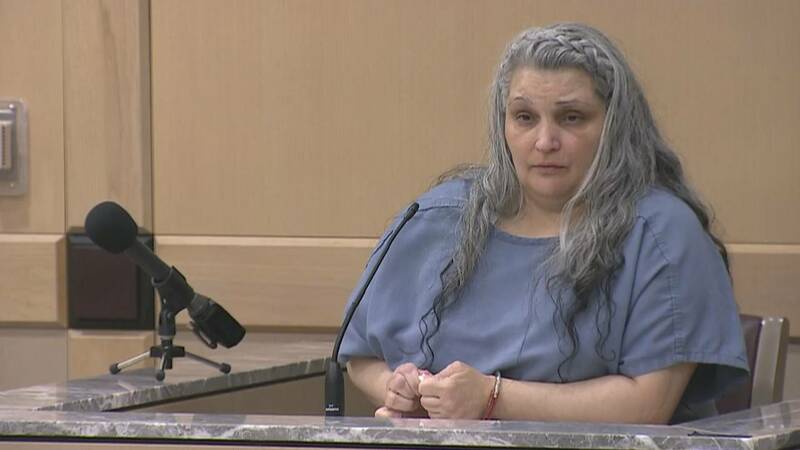 FORT LAUDERDALE, Fla. - A woman who plead guilty to a fatal hit-and-run accident in 2016 was sentenced to 30 years in prison Friday after an emotional sentencing hearing. Jessica Crane was legally drunk when she slammed into a mother, Michelle James, and her two young children while speeding down University Drive on May 7. Her charges were upgraded to manslaughter when the unborn baby being carried by James died days later. 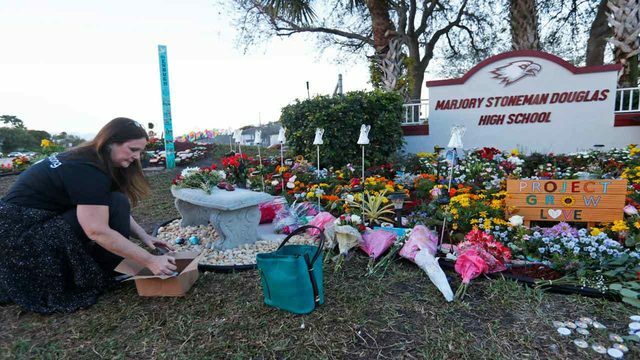 Crane had 30 previous traffic tickets in Miami-Dade alone before the fatal accident. During the hearing, James held the urn containing the ashes of her son while describing the horrible night when life changed for her and her children. "I didn't want us to get trampled on a sidewalk by a merciless person that took off, she didn't even stop to see if we were okay," said James. Crane's defense team asked the judge to consider her dysfunctional childhood that was riddled with emotional, physical and sexual abuse. But when she testified, Crane appeared unemotional during her apology. "I want to apologize for that day," Crane said while looking at James. "I know I took your son and I'm not a bad person." But still grieving over the loss of a child, James made sure Crane never forgot what happened that fateful night. "You took my boy, my baby boy and I can never get him back. It hurts, it hurts!"